RENTON, Wash. - Seattle Seahawks quarterback Russell Wilson has announced that he and his wife Ashton are divorcing. 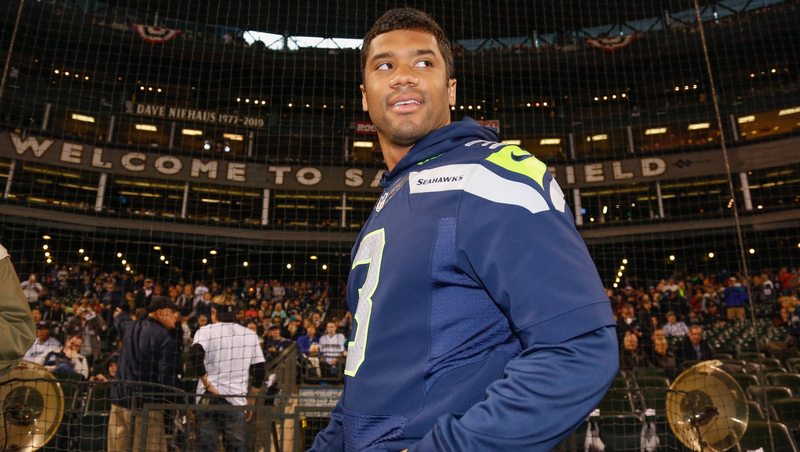 Wilson made the announcement in a statement released by the Seahawks on Wednesday. He says decisions like this are not easy and respectfully asks for "prayers and understanding and privacy during this difficult time." The pair married in January 2012 after he finished his college career at Wisconsin and before he was drafted by the Seahawks. The couple had been visible at Seahawks events for his first two seasons in the league. Wilson led Seattle to its first Super Bowl title in February, when the Seahawks overwhelmed the Denver Broncos.